A$AP Rocky Reassures Parents That The "Kids Turned Out Fine"
Home>New Songs>A$AP Rocky Songs> A$AP Rocky Reassures Parents That The "Kids Turned Out Fine"
Listen to A$AP Rocky's so-called favorite record off "Testing" with "Kids Turned Out Fine." Fans had been eagerly waiting for ASAP Rocky to release his new studio album. For months the Harlem emcee had been dropping various hints & snippets online, even sharing a cryptic message on IG earlier this week alluding to the album dropping Friday 5/25, and it did. 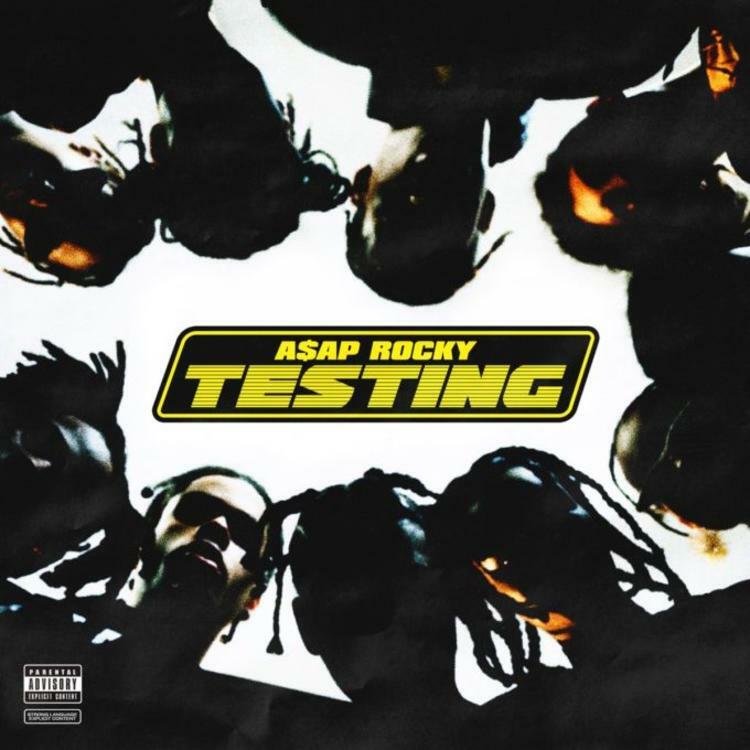 on Friday, Rocky’s Testing album was finally released on iTunes & other streaming platform, featuring guest appearances from Kid Cudi, Frank Ocean, Moby, Skepta, and more. Looking to highlight another song for y’all, here goes the record “Kids Turned Out Fine,” which Rocky himself said was his favorite song off the album. Take a listen to Rocky (and my) favorite record off Testing and sound off in the comments. SONGS A$AP Rocky Reassures Parents That The "Kids Turned Out Fine"